Last week I concluded my two part series: THE PROPHET (SAW) DID NOT CERTIFY A SUCCESSOR BEFORE HIS DEMISE, in response to Sheikh Turi’s ‘Did The Prophet (S) Really Certify His Successor Before Demise?’ That was actually in relation to the first, out of five subtopics in Sheikh Turi’s article, in which he discussed the Ghadeer Khum hadeeth. The remaining four subtopics, after the first, which he subtitled as THE EPISODE OF GHADEER KHUM, were: 2) SUCCESSORSHIP OF THE PROPHET: NATURAL OR ARTIFICIAL? (which I shall tackle under today’s topic), 3)THE PROPHETIC DEMISE AND ITS AFTERMATH, 4) SUPERIORITY OF THE PROPHET’S PROGENY, and 5) EXTRAORDINARY VIRTUES OF IMAM ALI. It is not possible to respond to this article with all these subtopics in a single write-up. The piece will be too long. My plan is to dedicate an article for each subtopic. I started with Ghadeer Khum where I established that, contrary to what Sheikh Turi wants us to believe, the Messenger of Allah (SAW) did not nominate a successor before he died. Let me present a short background for better understanding of what Sheikh Turi presented in the second subtopic of the article under discussion. People generally understand ‘imam’ to be one who leads the prayers, or a leader, but the word carries special connotation in Shi’ah beliefs. To them, Allah designates the imam. Individuals have no freedom in the choice or election of an imam. 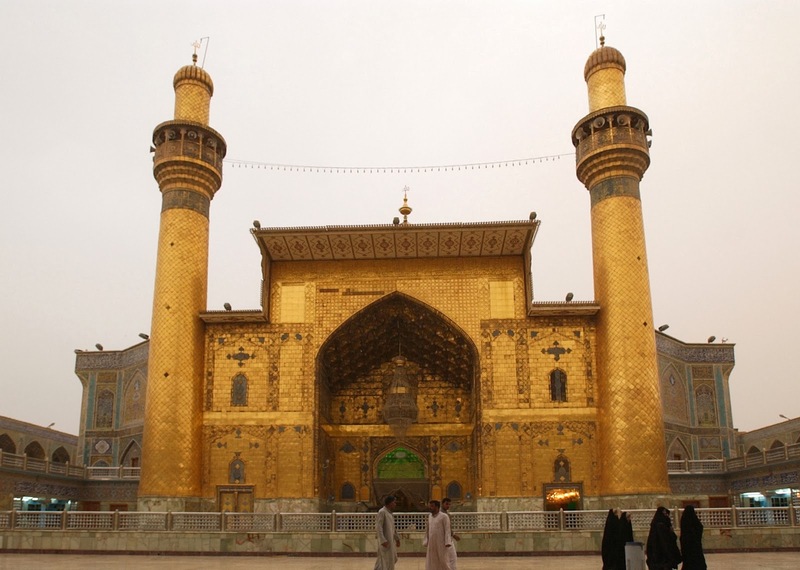 Imamate, as an institution was reserved for ‘Ali (RA) and his male progeny through Fatimah (RA). Thus, when an imam dies, authority is automatically transferred to his eldest son. The imams are considered infallible and divinely protected from all sin and human weakness, because they are not ordinary human beings; they are equal in rank to the prophets in their attributes and their mission. Keeping the above background in mind will help us make out the point that Sheikh Turi was trying put across. Brilliant! For the first time, I concur with what Sheikh Turi said in the above paragraph. I only take exception to “…which he sometimes related to Bani-Hashim.” Bukhari, Muslim and others reported the Hadeeth, as rightly mentioned by Sheikh Turi, and authenticated by Albaani - (let me help Sheikh Turi with the reference) in Silsilatul Ahaadeethis Saheehah, Hadeeth no 1075. Another word conspicuously absent was imams. Sheikh Turi played safe when he chose ‘successors’ in place of imams. At least that was more prudent than trying to interject foreign words into the sayings of the Prophet (SAW). Throughout the above narrations, the Messenger of Allah (SAW) mentioned caliphs, rulers, etc., but not imams. Doubtless, he (SAW) was not referring to Shi’ah imams when he uttered those words. This hadeeth, therefore, cannot be advanced in support of Twelve Shi’ah imams. Therefore, by the above assertion the three usurpers (Abubakr, Umar and Uthman, may Allah be pleased with them) are out of the list of successors in Gospel According to Shi’ah. Sheikh Turi ended the sentence with “based on a number of authentic narrations” but he did not provide any. There is no authority in Islamic sources to support that claim. Moreover, there is no place in the Glorious Qur’an where Allah purified ‘successors’ or imams in the sense of making them ‘infallible’. We have learnt from the foregoing discussion that the Messenger of Allah (SAW) did not say that there would be twelve imams from his decedents of Bani-Hashim – if he meant that, he would have said so. He (SAW) rather spoke of twelve caliphs, rulers, etc. from Quraish. Now, we come to the crux of the matter: who are the twelve caliphs? Many shi’ah denominations (I say denominations with a purpose) have made lists of imams in order to fit in with the text of the twelve caliphs’ hadeeth. Examining these names closely reveals more discordance than consonance in the list of so-called infallible leaders anointed by Allah Himself to guide the Ummah after His Messenger (SAW). The main list I shall use below is that of the Imamah Shi’ah. I will break the list at certain points to show where they parted ways with another denomination of Shi’ah. I will not number the imams on whom the Shi’ah disagreed concerning their imamate; my numbering affects only the Imamah Shi’ah’s list from 1 to 12. 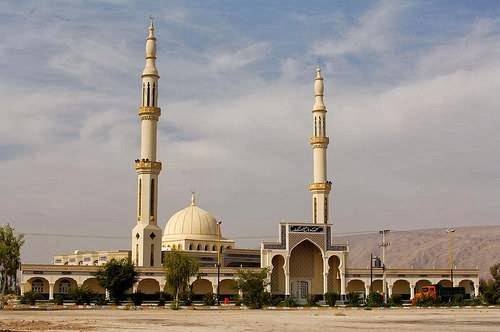 These three are the only Imams that Shi’ah Zaydiyyah accepted as infallible because they are part of Ahlul Kisaa (People of the Mantle) – where the Prophet (SAW) gathered ‘Ali, Fatimah, al-Hasan and al-Husayn under his mantle and prayed to Allah to purify them as members of his Ahlul Bait – (we shall come to that). On the issue of Mahdi, Zaydiyyah believed in Muhammad ibn Abdallah An-Nafs Az-Zakiyya as the Awaited Mahdi, and not Sheikh Turi’s Mahdi. Even after the death of this imam, Shi’ah Muhammadiyyah said he did not die in reality; he went to concealment state in order to appear later as the Awaited Mahdi. We have ended up with 7 Mahdis and a whopping 27 Shi’ah imams – 34 in all, and counting – based on a colossal utopian conviction of various Shi’ah denominations that these are chosen by Allah and thus they are infallible. This is aside civil strife, divisions and assassinations by poisoning an imam in order to pave way for another. What was the purpose of evil plots and scheming by Shi’ah adherents, one against another, in the issue of divinely appointed infallible Imams? 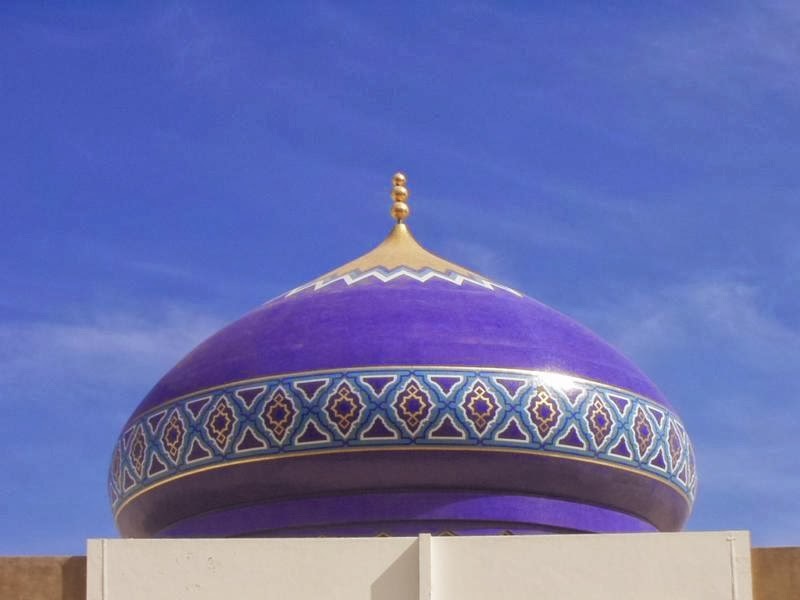 If it was Allah indeed that had the prerogative of appointing the imams, why did they exceed that limit by choosing some imams over others, and by believing in some and rejecting others? Again, how did we reach this point? What! Allah Almighty chose more than 34 imams in a position meant for only 12. Was Allah the author of this confusion that occasioned these disputations among the various Shi’ah denominations concerning the identities of the imams? No! This was the outcome of guesswork because the Hadeeth of the twelve caliphs was equivocal. The Messenger of Allah (SAW) did not name the leaders of the Ummah coming after him. Example of this hadeeth is another authentic tradition where the Messenger of Allah said, “Verily Allah will send at the beginning of every century such (mujaddid), a person for this Ummah who will rejuvenate and restore their religion (Deen).” Every Muslim group around the world would have somebody to present as its Mujaddid due to what that person might have done to rejuvenate this Ummah’s Deen. I can also mention my Sheikh Abubakar Gumi, for instance, given what he had done to reawaken the Muslims to the precepts of Islam, praying that Allah accept him as one of the Mujaddideen. In addition, before Gumi, we can put Sheikh Usman ibn Fodio in that line. Nevertheless, to claim that a particular personage was definitely the mujaddid that the Messenger (SAW) meant when he uttered the words would be a heresy. The same applies to the case of Ya’juj wa Ma’juj, Gog and Magog. Who were they? Were they the Turks? Were they the Mongols? When are they coming? Are they already with us or they have come and gone? – guessing at random! Yes, they are mentioned in the Qur’an and Hadeeth. Yes, we have to believe in their existence, the fact that they shall come and whatever the texts have said concerning them, but going outside that is engaging in conjecture, which is not allowed (Quran, 45:25)! These are the ones agreed upon by the scholars; the reins of the remaining six shall also come to pass before the Judgement Day. Even though, interpreting the Hadeeth under discussion and refuting Shi’ah’s claim to it, Sheikh Ibn Hajar al-Asqalaany has mentioned many caliphs of old in his attempt to present a better list of those who led the Ummah; Sunni consensus was on the six above. (Fathul Baari, vol 13, pgs 301 - 306). Firstly, Imam at-Tabari was a respected exegetist without doubt, but we need citation on the epithet that Sheikh Turi gave him of being ‘the chief interpreter of the noble Qur’an’. Secondly, ‘….looking at the exalted position of ‘those charged with authority’ they must be infallible!’ was not mentioned by at-Tabari under Nisa:59 or in any place in the entire 30 volumes of his Tafseerut-Tabari. This is a blatant untruth! Why must we lie even in the interpretation of the Glorious Qur’an to prove a baseless point?